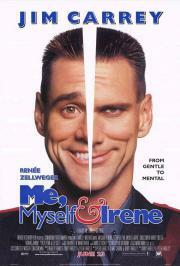 I have to say that I was pretty impressed by Jim Carrey here. He played both roles pretty well. That is about the only thing I like about this film. Most Carrey vehicles have at least something in the background that is somewhat interesting, this has nothing but Carrey.